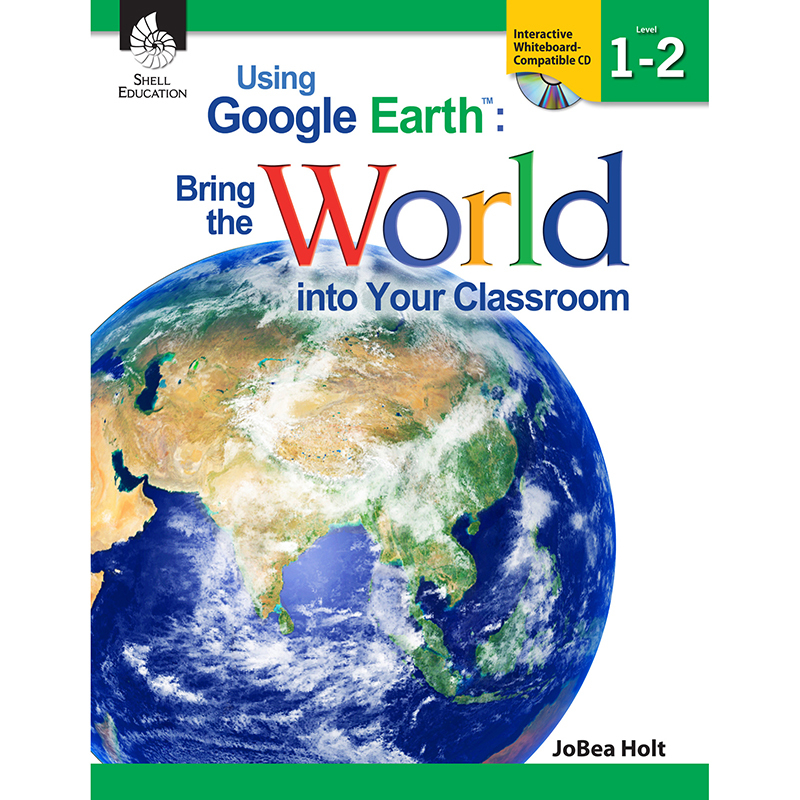 Learn to use Google Earth and add technological richness across the content areas in grades 1—2 with this highly engaging, easy-to-use resource that offers flexibility for authentic 21st century learning. This teacher-friendly book provides step-by-step instructions, lessons, and activities that integrate this technology into social studies, science, mathematics, and English language arts curriculum. All lessons are differentiated for a variety of learning styles and activities are leveled for all learners. In addition, suggestions for flexible groupings and for extension activities are also included. Using Google Earth™: Bring the World Into Your Classroom shows teachers how to help their students start their own .kmz folders and fill them with layers of locations that connect their own lives to the curriculum, and to build cross-curricular connections. The included Teacher Resource CD includes templates plus clear, easy-to-follow directions to lead students (and teachers) to see a global view by starting with their own neighborhoods and then moving outward. This resource is aligned to the interdisciplinary themes from the Partnership for 21st Century Skills and supports core concepts of STEM instruction.